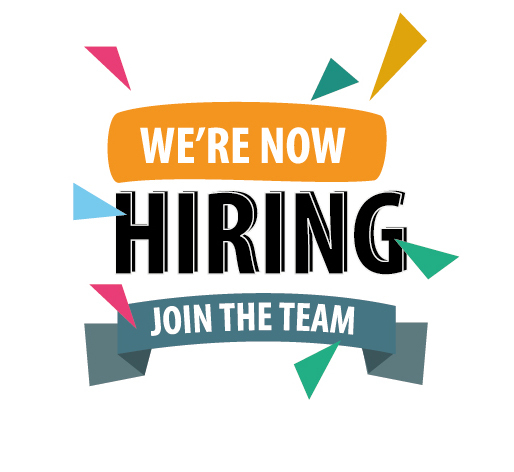 The IARS International Institute is pleased to announce a vacancy for an Associate to work on our Youth Empowerment and Innovation Project (YEIP). The post is offered under our IARS Associate Scheme, and the application deadline is 22nd October 13:00. Successful candidates will be invited to a face-to-face / online interview during the same week for an immediate start. Our Platinum members are offered a range of opportunities, and the most exciting being the opportunity to gain experience with the charity. In uncertain economic times we offer our Platinum members the chance to use their skills and knowledge and support us as paid consultants in our national, regional or international projects. To view the other benefits that Platinum members receive, click here.